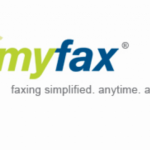 JotNot Fax makes it easy and affordable to send faxes. 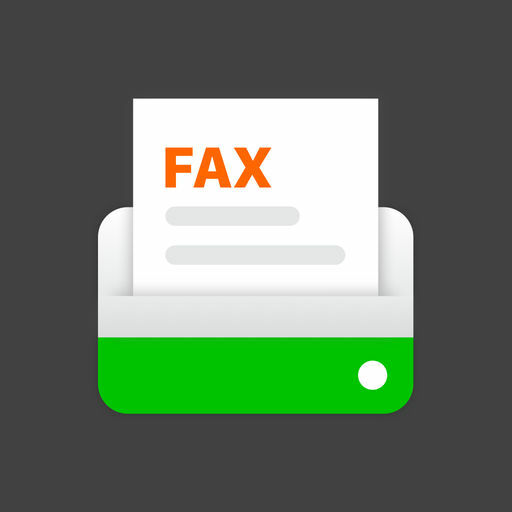 Save time and money using this fax app. This app comes with an inbuilt scanner. So, you don’t need to find a scanner or fax machine in case you have a paper document. You just need to scan the document with your phone’s camera, enter the fax number, and hit send. JotNot fax app will charge credits for every fax you send. To send a fax of one to five pages length, one credit is charged. To send a fax of 6-10 pages, two credits will be charged; three credits for 11-15 pages, and so on. Credits cost less than $0.20 per page. JotNot is the quickest way to save a digital version of your paper documents. With JotNot's advanced image processing algorithms, your scans come out clear.